The trend of 18:9 ratio Display devices are increasing day by day and brands like Oppo, Vivo are also contributing to it with their latest smartphones. 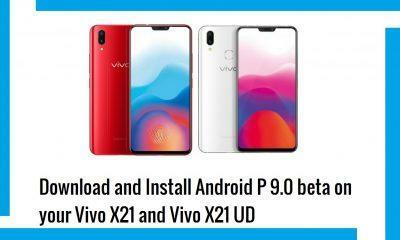 Vivo has recently made an addition to its 18:9 devices by launching the new Vivo V7. It is a bit downgraded version of the current Vivo V7+ but has an identical design and camera features. Let’s check out the complete information about the availability, pricing, and specifications of the device. Image of the new Vivo V7. 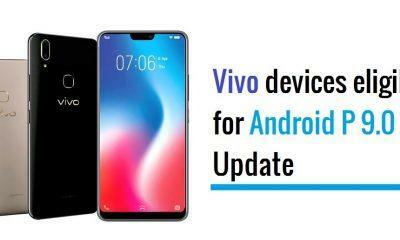 Vivo V7 is a Dual-SIM handset and comes with the support of 4G connectivity. 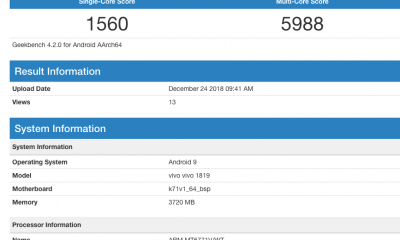 It comes powered by a Qualcomm Snapdragon 450(64 bit) Octa-Core processor clocked at 1.8Ghz coupled with 4GB of RAM along with an Adreno 506 GPU. The device offers 32GB of internal storage as compared to the 64GB on the V7+ though it can be expanded up to 256GB’s via micro-SD Card. It runs on FunTouch OS 3.2 custom skin based on the Android 7.1.2 Nougat. 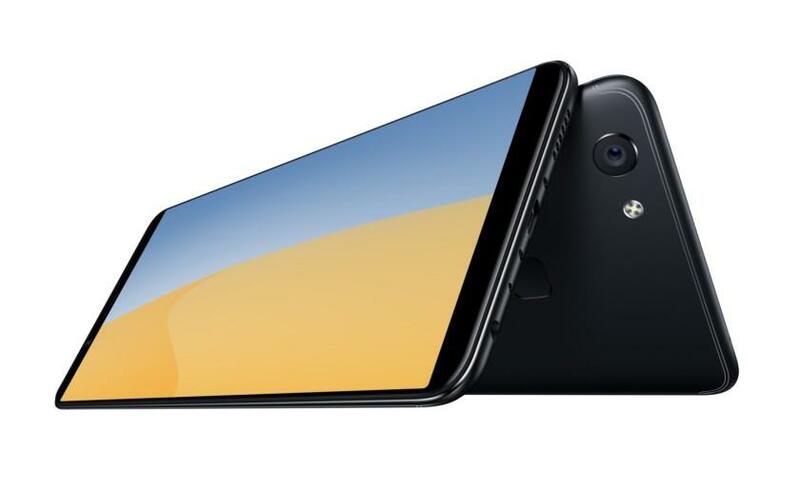 It also supports Face recognition similar to the iPhone X and OnePlus 5T. 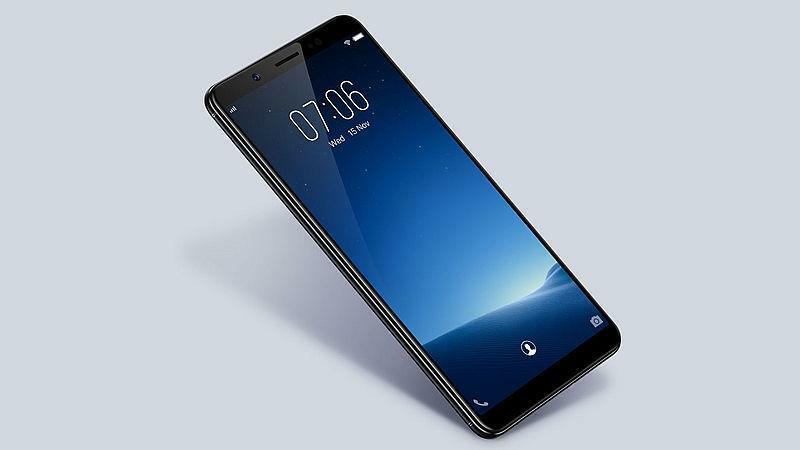 Image of the Vivo V7 handset. In the front, a 5.7(inch) HD+ IPS Screen with a resolution of 1440 x 720 pixels can be seen with a protection of Gorilla Glass 4 as compared to a 5.99(inch) display on the V7+. In the rear, it has a 16MP snapper with LED Flash, Aperture f/2.0, PDAF and in the front, a 24MP camera with Aperture f/2.0, LED Flash is present. It has a slim Metallic design with a thickness of 7.9mm and Fingerprint Scanner is located in the rear. It runs on a 3000mAh battery and will be available in Black and Gold colors for a price tag of 18,990 INR. It is available for pre-order through Flipkart and will go on sale from 24th November.